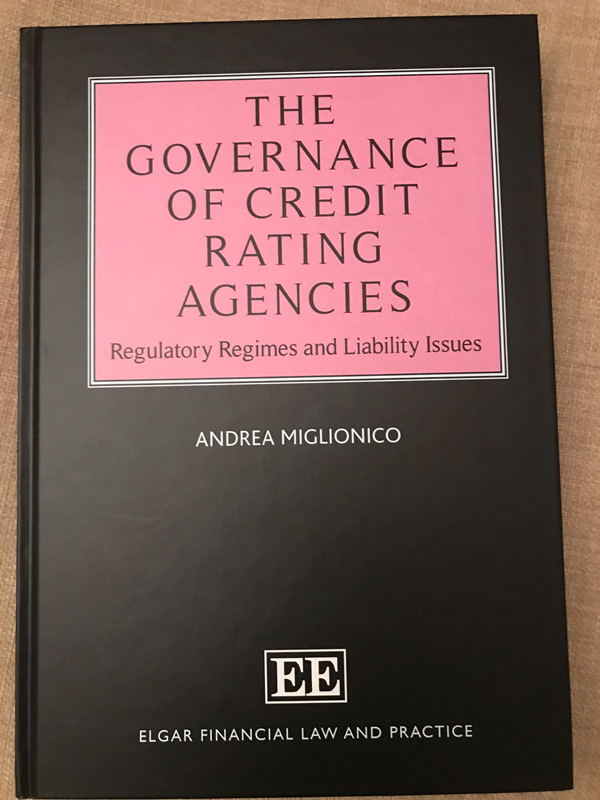 You can obtain a copy of Dr Miglionico’s book here. Find out more about Dr Miglionico’s research here. On 15 March 2018 the LawCareers.Net Student Law Society Awards brought together students, recruiters, partners and trainees with the LawCareers.Net team for a networking-rich presentation at Painters’ Hall in London. The annual event recognises the dedication of student committees across the country offering their members innovative careers events and comprehensive pro bono and mooting activities, alongside more traditional opportunities to socialise with their peers. Nominated societies were selected from the submissions of 48 student law society committees, alongside over 2,200 votes from their members. The Law School is incredibly proud of our student Law Society who work tirelessly throughout the year to provide social and co-curricular activities for our students and to advocate for our Law students. 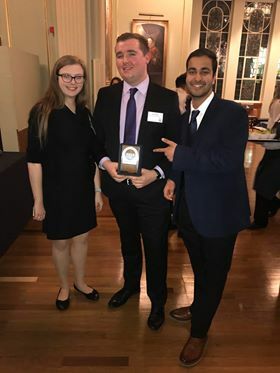 This award is thoroughly well-deserved for their efforts in organising mooting and advocacy activities for all of our Law students – we have the internal Osborne Clarke mooting competition (64 competitors) which has its final in the Supreme Court on Wednesday 20th March, speed mooting sessions, an internal criminal advocacy competition where students practice the art of prosecuting or defending in a criminal trial. They send advocates to the BPP Advocate of the Year competition (we have Sam Carson in the final 12 next weekend), USSU National Mock Trial competition, UH/Blackstone’s National Criminal Advocacy Competition as well as many external moots. Congratulations to our Masters of Moots Edith Scott & Mukund Kalla and all of the committee! The School of Law has a long standing relationship with Resolve, a Reading based Community Mediation organisation. Resolve trains approximately 40 law students each year in community mediation skills, and many trained students go on to assist in Resolve based activities. In 2018 it was decided to invite three Resolve trained students to form a team to represent Reading in the Annual Student Mediation competition. 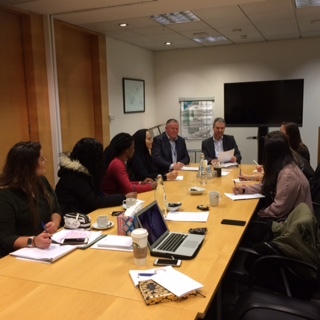 To enable the students to obtain additional skills in professional mediation BDB Pitmans’ Reading Office agreed to provide six sessions of additional mediation training after hours in their Reading offices. In addition to the three Resolve students (Alyana Rahman, Idara Etiebet and Clara Tate) four other final year students, who had not undertaken mediation training, joined the class (Beatrice Alamu, Rebecca Walker, Keitlina Gashi and Nur Diana Bini Aziz). The training was provided by Reading law alumnus Tim Clark and his partner David Gwillim. The students worked through previous competition problems, perfecting their role playing skills and increasingly became effective and confident mediators. It is a tribute to both students and their instructors that the classes had a 100% attendance rate and never finished before 7:30 pm. The team of three attended the national mediation competition over two days in January at the University of the West of England in Bristol. They took part in three mediations with members of the team acting as either as a client or a mediator. Although the team was not one of the winners, it was a fantastic experience for all concerned, as can be seen from the following comments by the students. “I have noticed a great difference in my mediation and role-playing skills and I could not be more appreciative of this growth”. “The training was beyond what I expected”. “The skills and experience i have got from this Programme are precious and I have built so much more confidence and improved my public speaking skills”. “I really appreciate the time, resources and encouragement Tim and David provided”. The School of Law is extremely grateful to BDB Pitmans for sponsoring this competition and in particular to Tim Clark and David Gwillim for providing such friendly and structured training to this group of final year students. 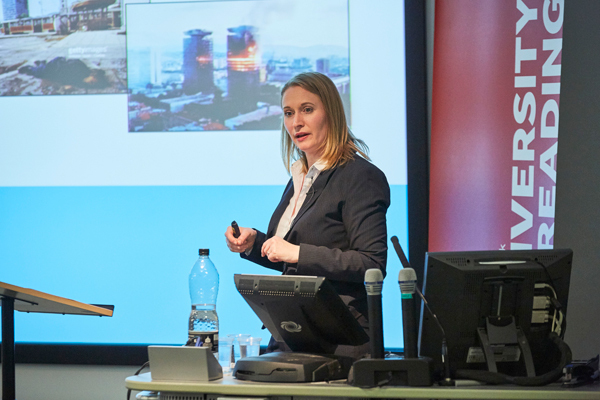 The University’s 2018 Alumna of the Year, Dr Rosalynd Roberts, returned to Reading in March to present an informative, inspiring and at points challenging insight into the adjudication of war crimes committed in the former Yugoslavia, and the role she has played in this regard. Having graduated with a PhD from the School of Law in 2011, Dr Roberts was appointed as a Legal Officer in Chambers at the International Criminal Tribunal for the former Yugoslavia (ICTY), spending much of her time between 2011 – 2017 assisting judges in the trial of Ratko Mladic – named by the media as the “Butcher of Bosnia”. Having flown in from Sarajevo specifically for the event, Dr Roberts delivered her talk to a room of students, staff and members of the local community. And despite the raw subject matter and graphic depictions of some of the horrifying atrocities committed during the conflict – it was clear just what an inspiring journey she has had in her career since leaving Reading. The impact the ICTY’s jurisprudence will continue to have on international criminal law is clear. Its judgments in relation to gender crimes, crimes involving sexual violence towards men and its precedent for no longer affording impunity to those in positions of power places it as a landmark tribunal in legal history. The audience will have been left in little doubt that the impact of the outcomes and precedents that the Tribunal has set gives hope for the future that no-one, whatever standing they may have in their society, is immune from the reach of international law if they are involved in such awful acts and atrocities. 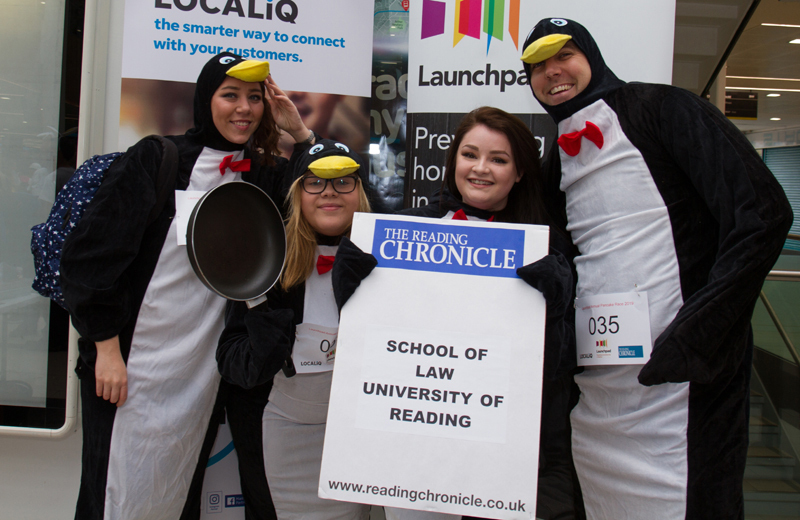 The annual Launchpad Reading pancake race has been run on Broad Street for over 20 years to raise money for the Launchpad homelessness charity. Teams from local businesses batter it out, egged on by cheering crowds. This year a team from the undergraduate land law module at the University of Reading School of Law, comprising of second year students Sarah Lister, Sarah Turner and Emma Francis and lecturer Adrian Aronsson-Storrier participated in the race. The University of Reading Law School won Best Fundraiser for raising £1000 in five days. Please follow the link below to see more details and to donate! Sir, Clare Foges notes that net immigration from the EU has dropped to its lowest level in a decade. She implies that the UK’s approach to family migration from non-European Economic Area countries, including the “minimum income” requirement (which the Supreme Court described in 2017 as “particularly harsh”), has been too lax. Our fellow EU27 citizens rightly feel that, since 2016, Britain has become a less welcoming place for them and their families. The idea of a pecking order of “desirable migrants” may serve only to exacerbate this feeling. 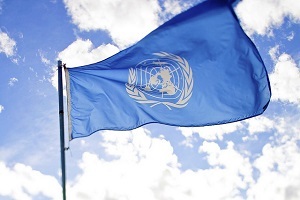 Professor Rosa Freedman, who successfully campaigned for better safeguarding for children around the world, has joined the United Nations board to tackle sexual exploitation and abuse. Read about Professor Freedman’s appointment here. 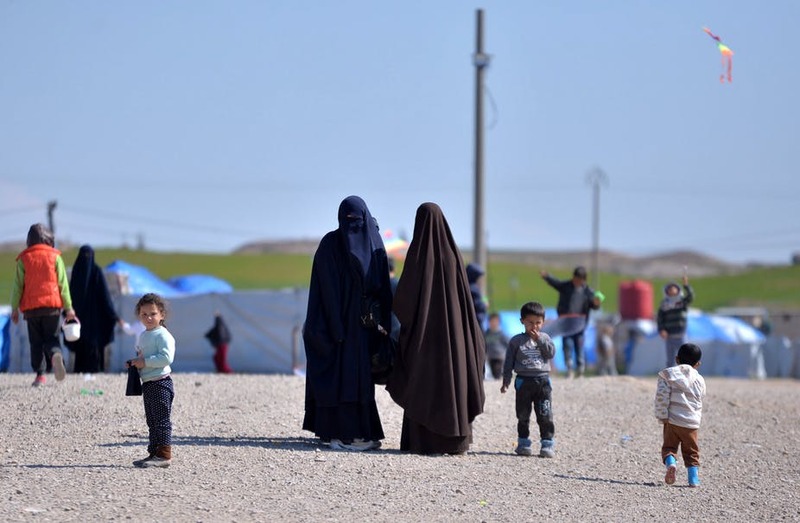 Read a piece from Dr Alison Bisset (Associate Professor in International Human Rights Law) on the complex issue of international law and what becomes of children born of the so-called Islamic State.